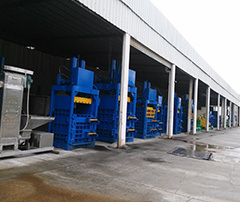 GUANGZHOU CHENGYUE MACHINERY CO.,LTD is a modern professional manufacturer of recycling machine industry with a business line of designing,R&D manufacturing as well as distributing domestically and internationally. 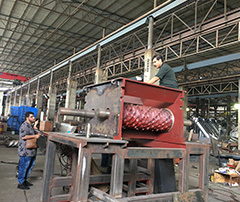 As one of famous manufacturers in China,CHENGYUE based on the advanced technologies,excellent equipments and innovative manage-ment system to manufacture the safe and reliable recycling machines including Full-Auto Two Rams Baler for plastic,Auto Baler, for waste paper,Semi-Auto Baler,Hay Baler,Vertical Baler,Metal Baler,Tub-Type Baler for clothing,Plastic Crusher,Single Shaft Shredder,Double Shaf-ts Shredder,Plastic Washing Line and so on.Those products are not only with the great appearance and perfect system functions,but also easy to operation and low power consumption. 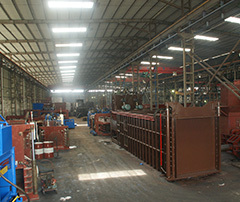 All-in-one production strategy has capacities to meet different customers’ demand. 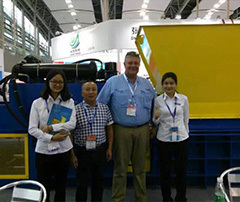 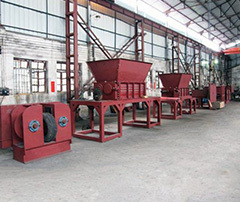 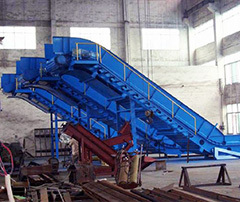 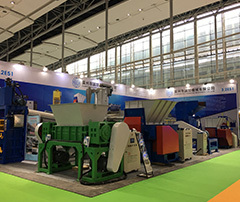 For over 26 years,CHENGYUE has remained steadfast in our mission”To provide a wide range of CHINA-MADE recycling machines that ex-ceed industry quality standards at reasonable prices to the world”.Its annual growth rate is being top all over the recycling machines indus-try and has continually won various strict Certificates in all important markets.CHENGYUE has spread its sales network over 50 countries and regions worldwide. 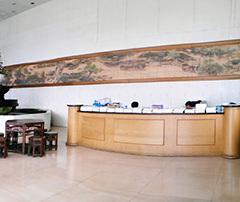 In coming future,CHENGYUE is trying to be global customer’s favorite brand and always insists on a core business strategy focused on “IN-NOVATION BREAKTHOUGHTS and GREEN THE WORLD”. 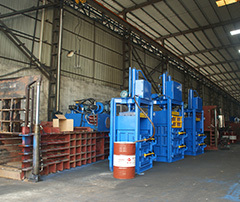 We are destined to be a world famous recycling machine industry brand!